Living the green life can be boring especially if we only know the old-fashioned way and classic designs. 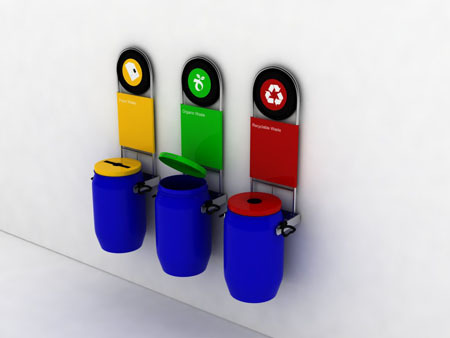 It is so nice to see designs that bring color to our sustainable living like the eco-bin. 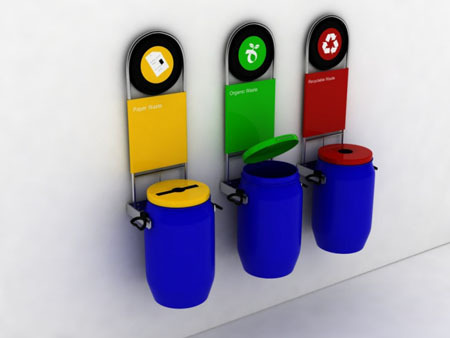 Designed by Aditya Malaker of New Delhi, India, the Eco-bin comes with a colorful lid according to the trash type. Yellow will be for paper waste, green for organic, and red for the recyclable ones. 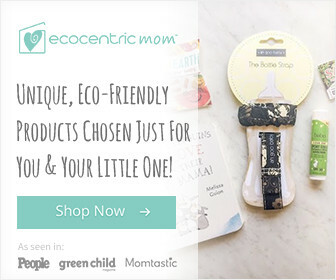 In this way, segregating waste will be fun and excitingly easy. In addition to the colors, you can also see images representing the type of waste on top of each bin, which adds up to the beauty of the bin. We would like to purchase the eco bins but we are struggling to get the manufacturer. 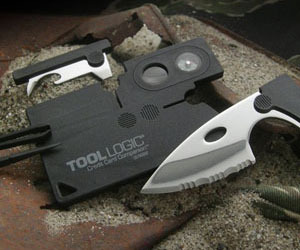 Please send us more details regarding the product. Unfortunately it's only concept, it's not available in the market yet.